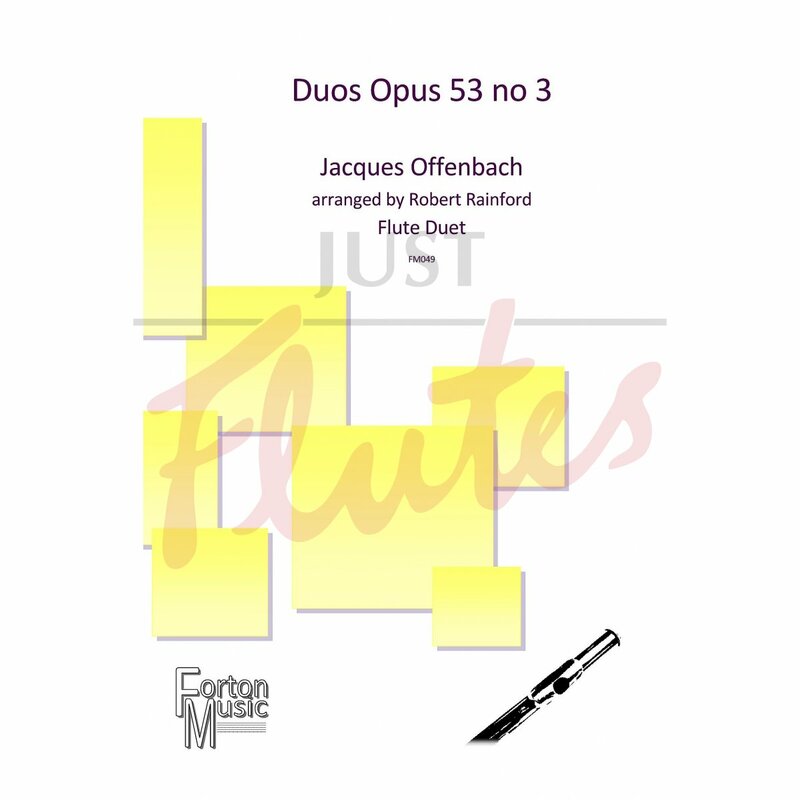 Transcribed from Cello Duos, these flute pieces are both enjoyable and challenging. Each flute takes their turn at the melodies, and each book contains pieces of varying difficulty. More challenging than Opus 53 no 2, again in C major with plenty of high register work. Score and parts included.